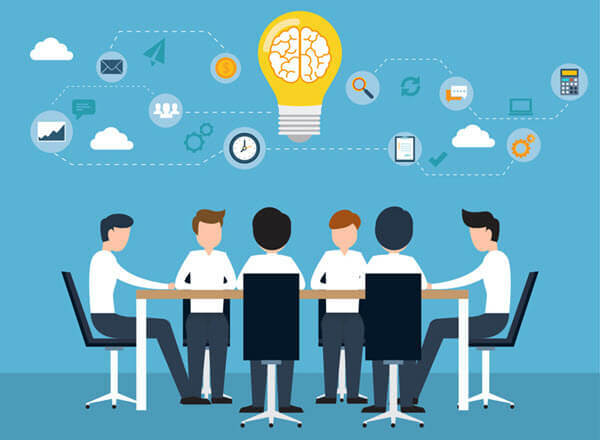 Edwiser is composed of a team who likes to keep themselves engrossed in innovation. Which is why when opportunity knocked, we pooled and picked our brains to begin a journey on overhauling Edwiser RemUI. In the past 10 months, we’ve released regular updates for RemUI. But this time around, we’ve decided to give it a makeover. Something, that we are sure you all will love! Here are “13 reasons why” we decided to overhaul Edwiser RemUI. In a previous blog post, we had announced our plan to synchronize RemUI’s versioning system with that of Moodle’s. 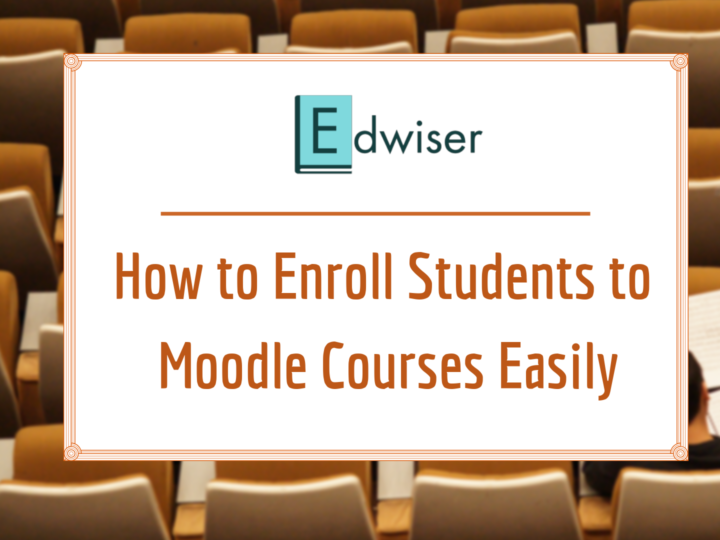 Following up on that plan, we decided to release Edwiser RemUI 3.3 since Moodle 3.3 is about to hit the web. RemUI began with the idea of changing the way people interacted with Moodle. We aimed at improving the User Interface (UI) and a User’s Experience (UX). Which is why RemUI turned out to be the first ever User Centric Moodle theme. 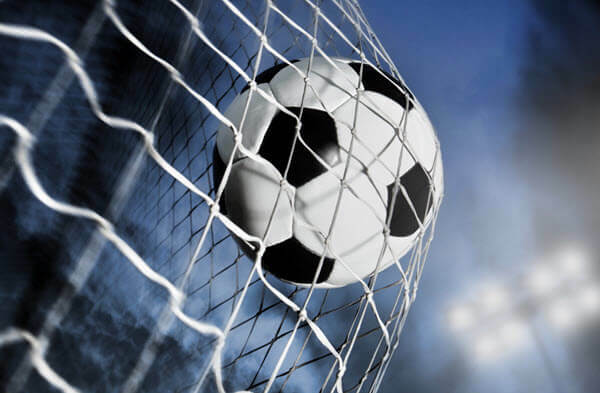 Building on that, we thought it would be best if we kept marching towards that goal and keep experimenting with RemUI. Back when we started the work on RemUI, in spite of being well versed with Moodle as a platform and having developed several plugins like Edwiser Bridge (+ its extensions) and custom solutions for Moodle, we were quite new to the idea of building a Moodle theme. Building a theme for such a diverse community meant hours of research, brainstorming and .. well coding. Back then, Edwiser consisted of a small group of members. That is all in the past! Now, we’ve “Leveled Up”! Yes, we know! 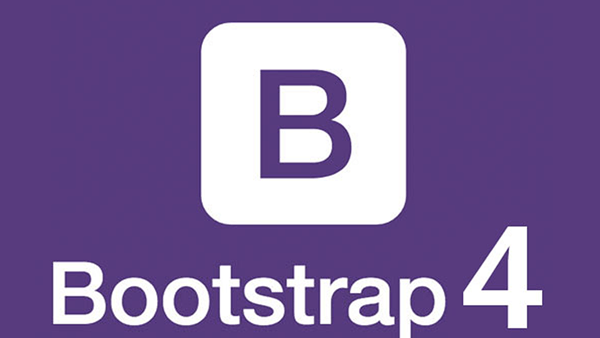 Bootstrap 4 has been around since 2015! … But, only in a recent build did Moodle start integrating Bootstrap 4 into its own theme – Boost. Around the same time, we thought about using it for RemUI. Hence, in RemUI 3.3, we scraped the entire layout and rebuilt it from ground up using Bootstrap 4. Moodle’s default theme has improved a lot since the inception of RemUI, but we still think there is room for improvement. Moodle is still working to perfect its UI, we too are working on this along with a strong focus on User Experience as well. You can expect tremendous development in future versions. If you’ve ever contacted Edwiser for support, you would know the lengths we go, to help out our users. 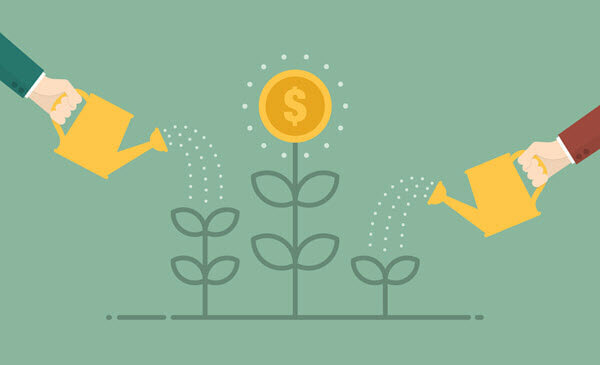 Giving more value to our customers is something we’ve always worked towards. 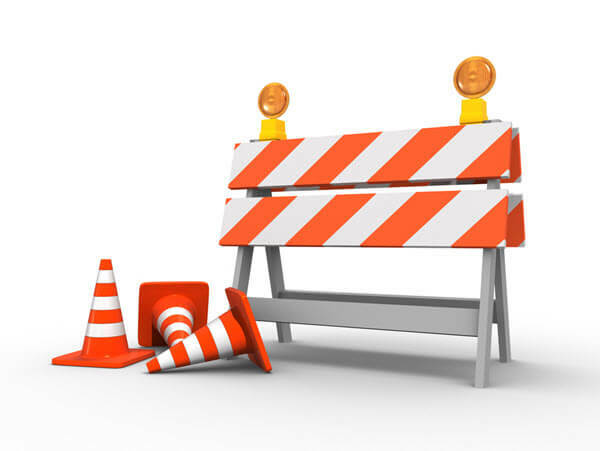 Which is why, rather than making RemUI 3.3 a mere compatibility update for Moodle, we decided to build it from ground up and squeeze in some awesome features. Following is a glimpse of features in RemUI 3.3. It has been, since ages. Moodle 3.3 introduced “Project Inspire”, An analytics engine for Moodle which aims to revamp the way Moodle makes use of data to make predictions. RemUI 3.3 takes a slice of data and displays it intelligently to users via Charts, Graphs, and Reports. Dashboard widgets will allow a quick glance at these reports. We believe a theme should be flexible, to such an extent that it can be molded to a user’s liking. RemUI has been built with tons of customization options for the very same reason. You can customize the Dashboard, Color and pretty much every setting. Collapsible, state-saving sidebars are a proof of flexibility in RemUI. On the UI front, we have rebuilt a few core pages of Moodle including the Homepage, Dashboard and Profile page. Some amount of work is also being done on the default Moodle calendar. 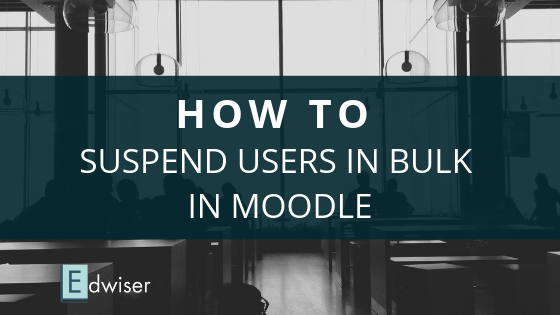 Forums are an integral part of Moodle learning. It is a place where you can discuss and share ideas with fellow learners. This area has to be presentable so as to initiate conversations. In RemUI 3.3, you will notice subtle differences in UI the next time you start a discussion. RemUI is feature rich, and with features comes a lot of settings to tweak those features. We understand that not a lot of you may be interested in playing with settings. Hence RemUI 3.3 strips out, clubs in, a lot of settings. RemUI also introduces “Live View” for settings, wherein you can view changes to your theme as soon as you apply a setting. Now, no need to visit a different page, apply a setting and go back to the previous page to view changes (just count the number of clicks involved in that, Phew!). #12 Templates, Templates & some more Templates! 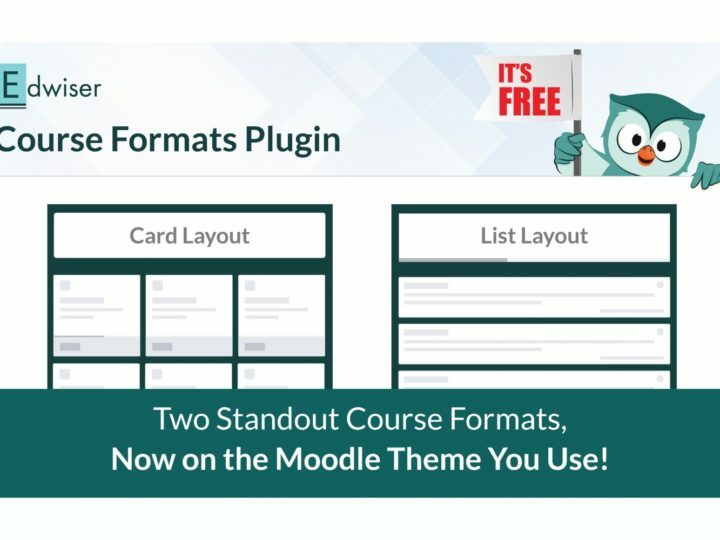 Moodle recently introduced Page Templates. Using templates in Moodle allows you to apply styles easily. Templates are blocks of predefined code that are easy to swap. You would be familiar with it if you have used WordPress. With RemUI 3.3, we’ve added support for Page templates and tried to bring out the best in them. 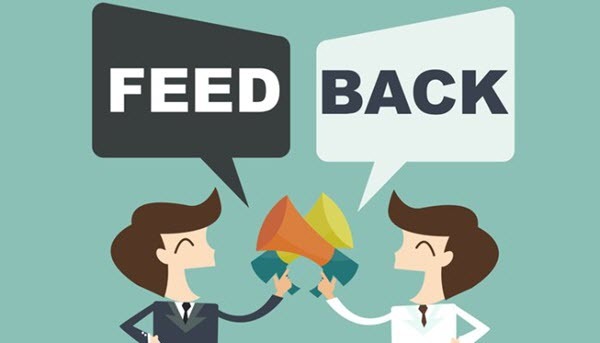 Remember the endnotes on some of our articles where we ask for your Feedbacks and Requests? We would like to thank a lot of you who hit us up with requests and feature suggestions. We have tried to incorporate as much as we can in this release. 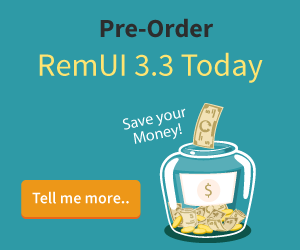 We believe these 13 reasons are enough to convince you as to why we are overhauling RemUI 3.3. 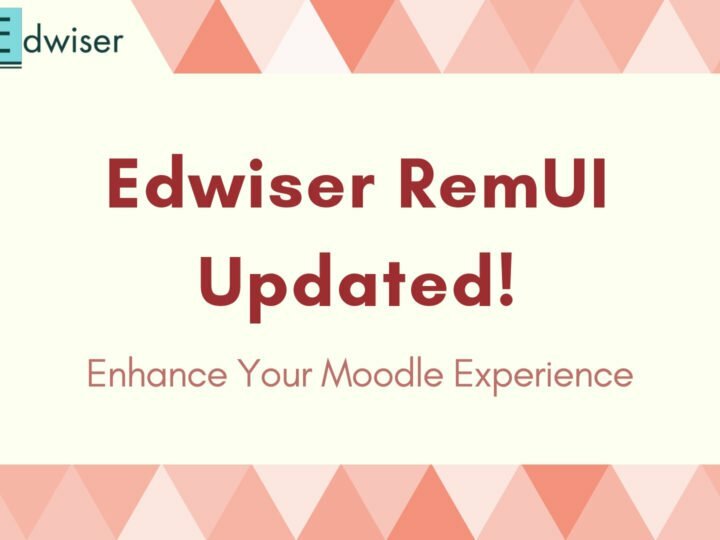 Upgrading to Edwiser RemUI 3.3 will require you to update your Moodle to v3.3. Existing users, do note that you don’t have to upgrade to RemUI 3.3, we’ll still be supporting the earlier versions of RemUI. People who are not aboard the RemUI cruise yet, stay tuned, we will be out with a “Pre-order” page soon. We’ll also be releasing a Demo Site with all the new changes. You can play with it and experience the look and feel of RemUI 3.3. Stay subscribed to know more!